Rosemary Coates is the Executive Director of the Reshoring Institute, a 501c3 non-profit organization affiliated with four Universities. She has been helping companies with their supply chains for more than 25 years, including spending more than 15 years helping companies offshore to China. Now, it's time to bring manufacturing back to America. Rosemary is now enthusiastically leading the charge to Reshore manufacturing back to the US. She is an evangelist for the Reshoring cause and is telling the Reshoring story all across America and in association with other Universities in Europe. In addition, Ms. Coates is an Expert Witness for cases involving global supply chains, business operations, patents and trademarks. 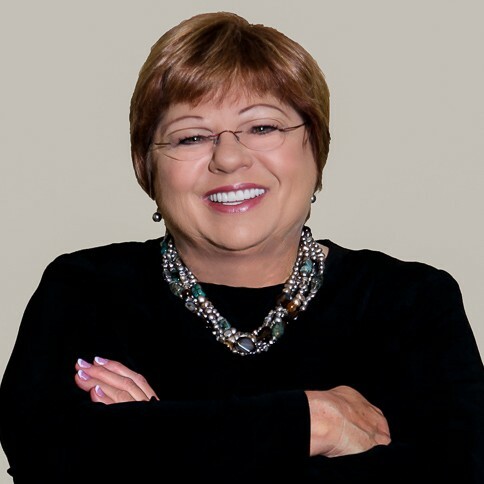 Rosemary is an Amazon.com Best Selling author of 5 books: “42 Rules for Sourcing and Manufacturing in China ,” “42 Rules for Superior Field Service,” “Negotiation Blueprinting for Buyers,” the "Reshoring Guidebook," and "Legal Blacksmith - How To Avoid and Defend Supply Chain Disputes." During her career in industry and in consulting, she has worked with over 80 clients worldwide. She is also an Expert Witness on legal cases involving global supply chain matters. Find out more about Rosemary Coates at http://www.ReshoringInstitute.org.